Do you feel like you have become a new person or have you made some impactful changes in your life? 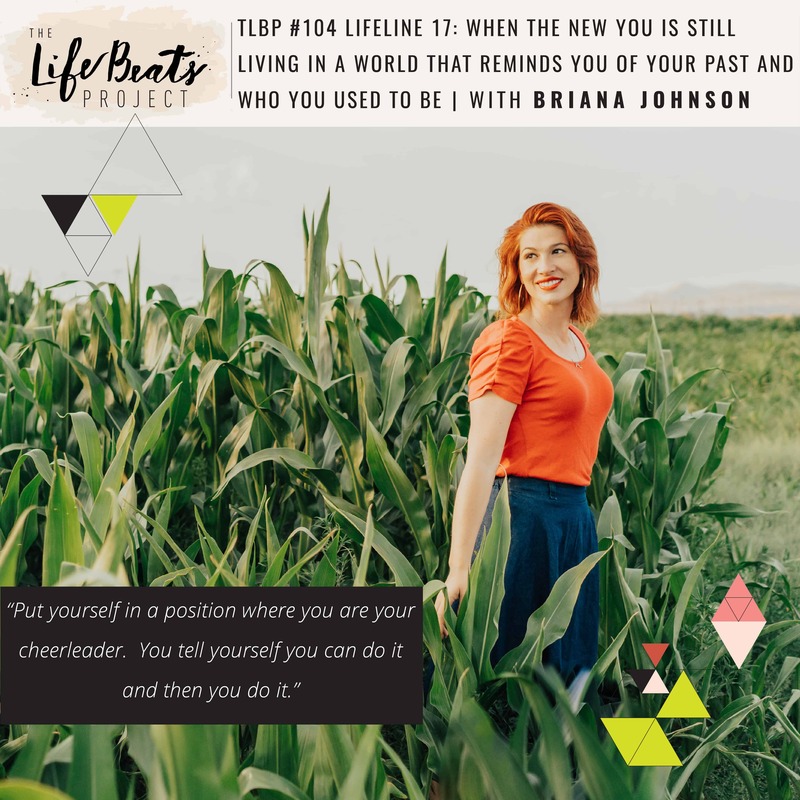 Are you wondering how you can operate in your newness when all around you you are reminded of your past and who you used to be? In today’s LifeLine podcast episode I share 5 examples from my own life demonstrating 5 ways I am able to be my new and changed self while still living in a world that reminds me of my past and who I used to be. This change in your life may have come from past circumstances or perhaps the achievement on a goal you have been working on. It may be the result of a life-altering circumstance or a small adjustment you have made that has opened up a new way of living for you. It can seem daunting to be fresh in your newness, in your change, almost as if you have no chance of remaining there in your new habit or new role or new way of living because of all that reminds you of the old ways around you. But you can do it! You can remain strong in your newness! Listen and be inspired to be your own cheerleader, tackling hard things and doing it.